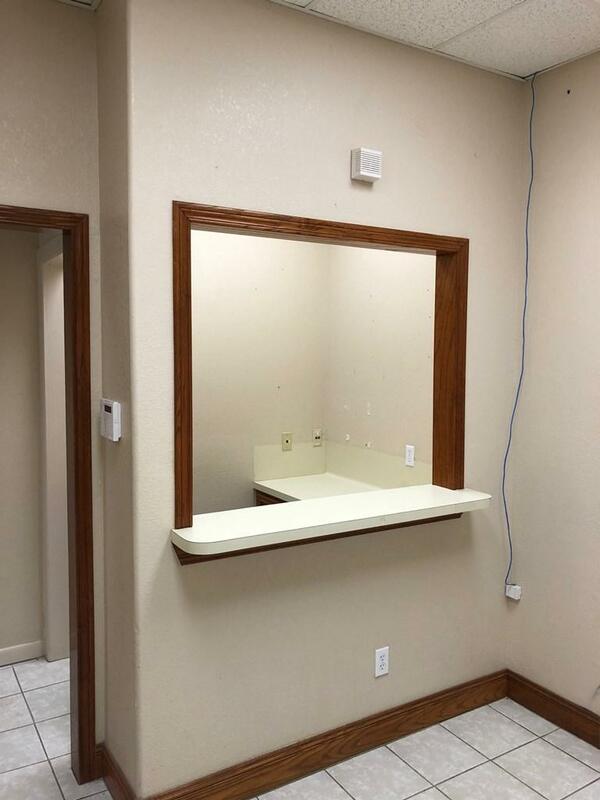 809 E ESPERANZA SUITE C MCALLEN TX 78501. 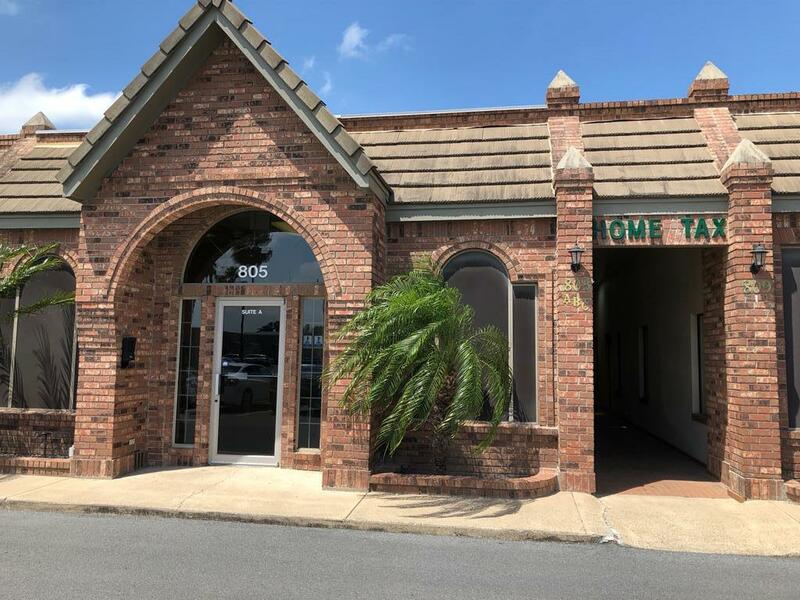 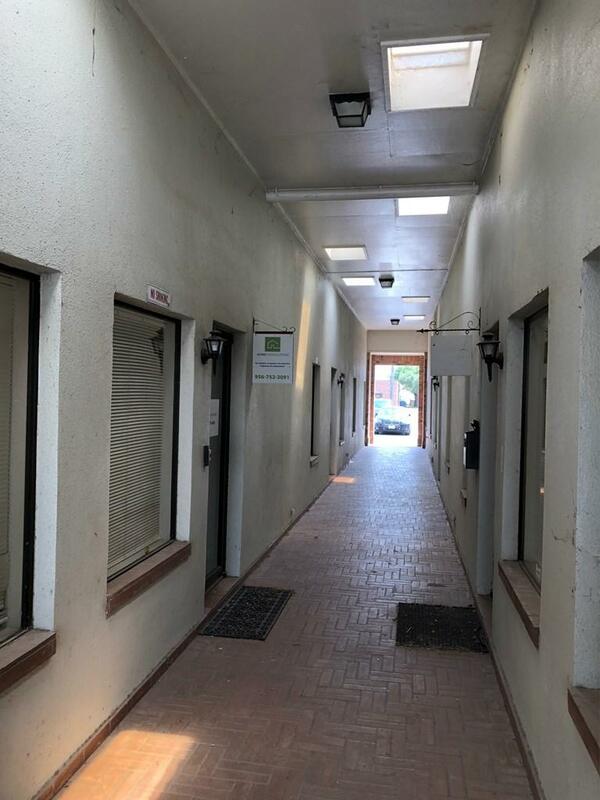 Great & Affordable Office Lease Space in NE McAllen-Features 3 Offices (approx 10'X12'each) with a small Reception Area,Break Room/Storage Area & a Bathroom. 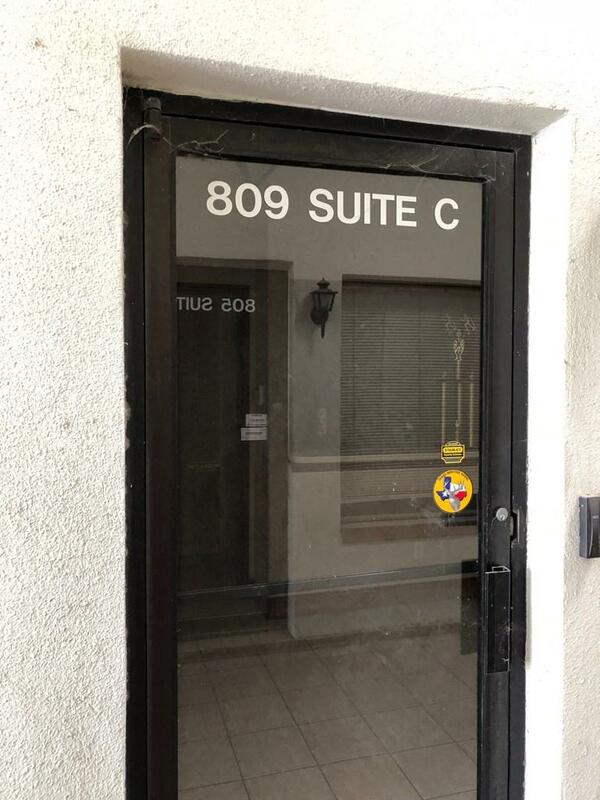 $900.00 p/month,$900 Deposit,$45 Application Fee.